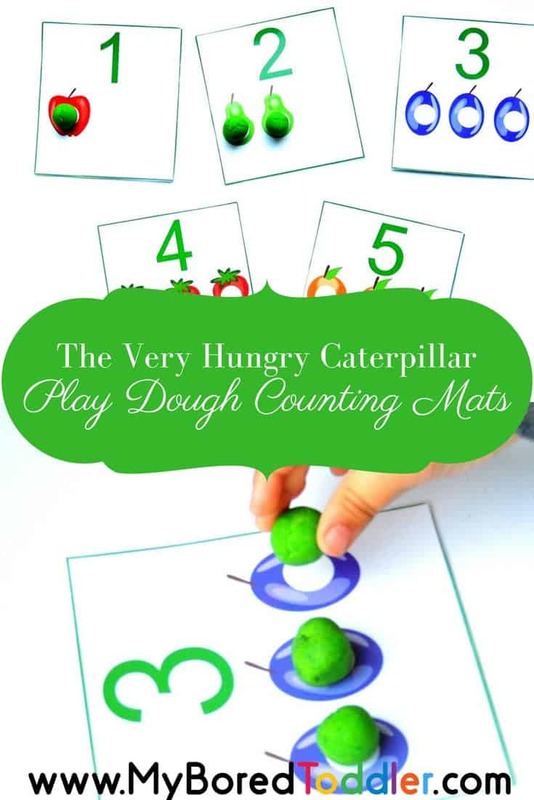 You are going to love these The Very Hungry Caterpillar counting mats! Since the weather started to get better and the butterflies are flying around my daughter is obsessed with butterflies.Her favorite book has become once again The Very Hungry Caterpillar. “…and then he was a beautiful butterfly” she recites the very hungry caterpillar to me, to her dad and to our dog on daily basis. I’ve been trying to get her to learn the numbers for a long time without any success.She can count to 10 without any problem but she still doesn’t recognize the number symbols. In an attempt to get her interested I decided to combine two of her favorite things: play dough and The Very Hungry Caterpillar. 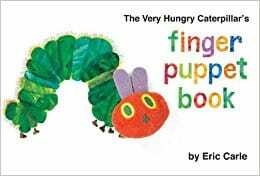 If you don’t already own this book, I highly recommend the finger puppet version of the book. 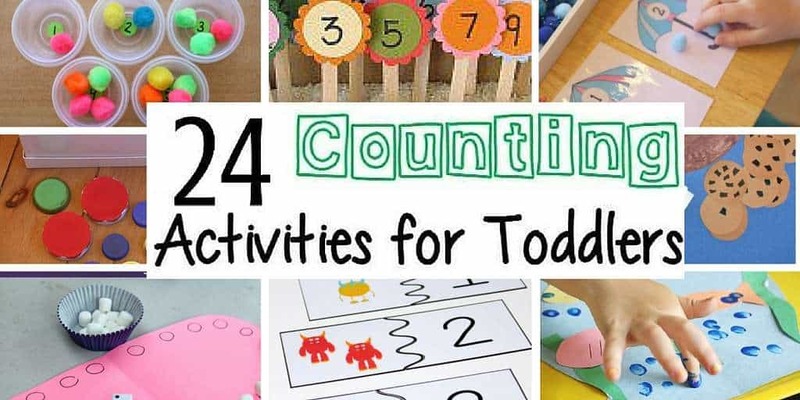 Our toddler counting activities are always popular and these mats are perfect for working on pre-math skills with toddlers (counting and number recognition). 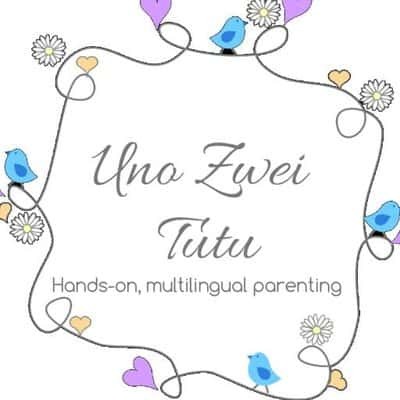 Plus they are a fun way to work on fine motor skills. Step 1. Download the free printable. Step 3. Cut the cards and laminate them. Once your mats are ready, invite your toddler to make little play dough balls (if you have a young toddler you can help him make the little balls). Making play dough balls will help strengthen your toddler’s hand muscles. With young toddlers sit and count together the balls as you put them on the holes the caterpillar made on the fruits. My daughter can already count so I was just there to remind her the number symbols. 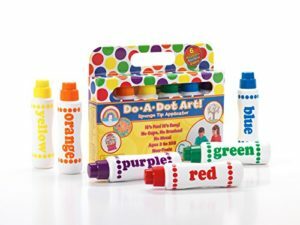 Get buttons in all the colors and use them to fill the holes. It would be a fun color matching practice! 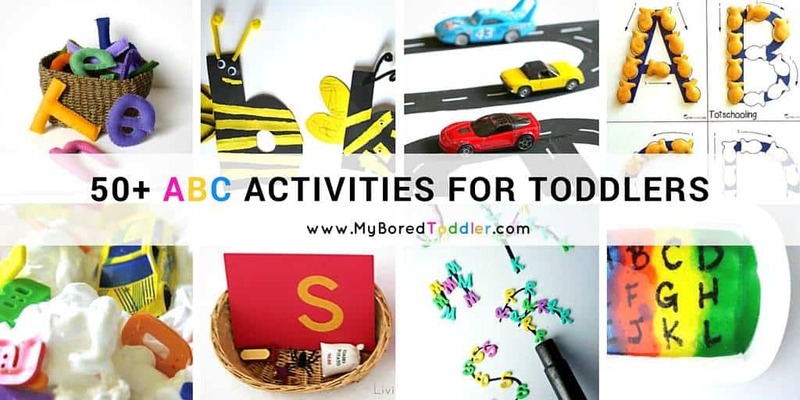 For older toddlers you can set an invitation to play with pompoms and tongs – these ones are perfect for toddler hands! . This would be not only fun but a great way to work on fine motor skills. 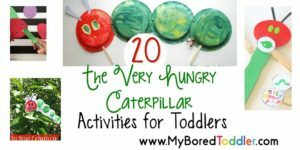 If you have enjoyed this activity, you’ll love our collection of other The Very Hungry Caterpillar activities.